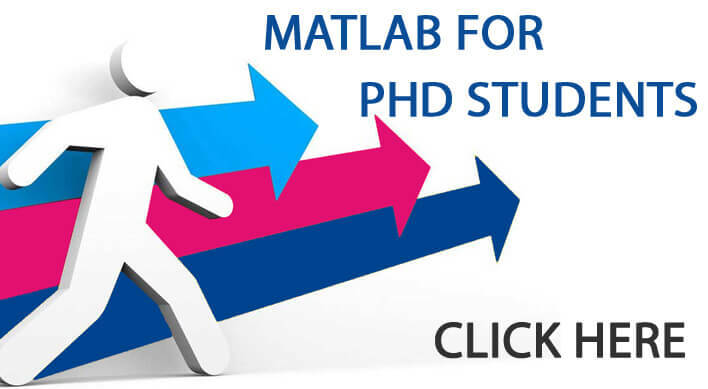 Matlab Assignment Tutor is one of our leading services for the students who need support for their every step; they take up in their career. We have more than 100 mentors working on different fields for the benefit of each and every student. As our experience and expertise is vast, there is no topic left that we have not done up to now. 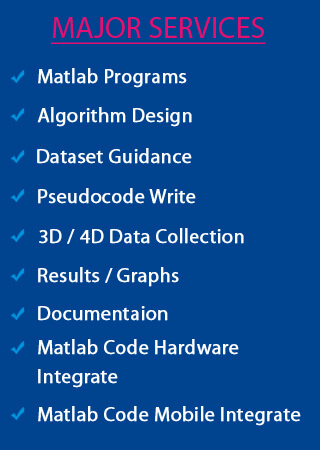 We have worked on every latest applications of Matlab and every topics explored by our students. So, we will be happy if students will give us an opportunity to explore something new for them. Students can bring any assignment to us and get their need within the time they suggest. 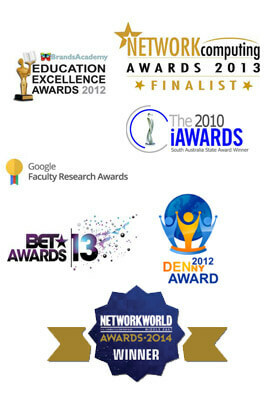 We provide complete satisfaction for students in term of time flexibility and work quality. Online tutors for best guidance. We provide every kind of support for students to understand their assignment. To start with your assignment, you need to first understand about the toolboxes used in Matlab. Let’s first see about it. Partial differential equations and model-based calibration toolbox support. We provide all the tools, we have mentioned above. Any assignment in any topic, students can bring to us, we will suggest the best tool and accomplish your work with complete quality.